History The history of the city can be traced back over 1,000 years. Oslo was founded in 1048, by the king Harald Hardråde. 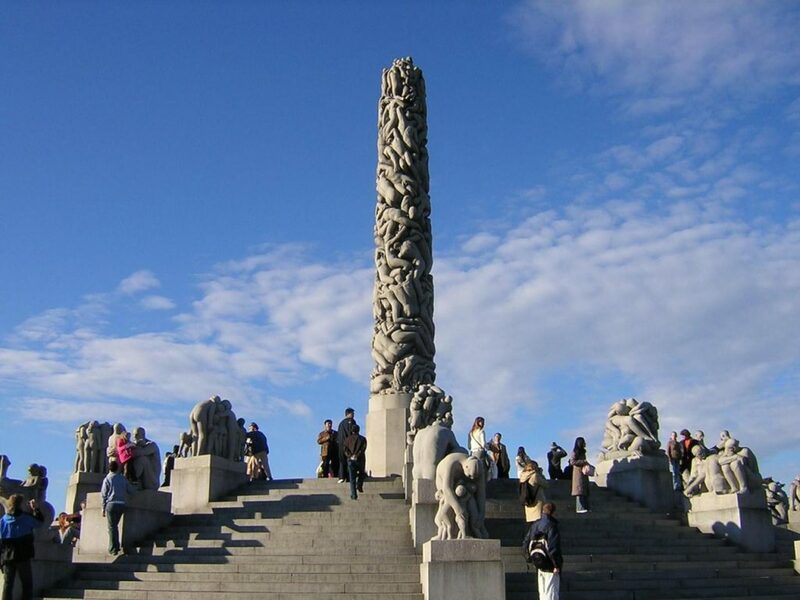 The city became capital of Norway around 1300, but lost its privileges during the Danish-Norwegian union from 1348 to 1814. In 1624, a fire devastated old Oslo, and the city was moved some kilometres west to gain protection from the fortress at Akershus. The city was renamed Christiania, after the Danish King Christian IV, a name that remained until it was officially renamed on January 1st 1925 to Oslo. Traces have been found close to [Ekeberg] indicating settlement as far back as 10,000 bc. After the devastating 1624 fire, old Oslo (around the mouth of river Aker) was largely abandoned and the ruins converted to farmland. Today, a few church ruins are still visible under the Ekeberg hill (across the water from the new operahouse, between road E18 and the railway). Beyond these ruins there is virtually nothing remaining of medieval Oslo. Ironically, the new city Christiania was established outside the borders of Oslo, and ‘Oslo’ remained the name of the small, surviving settlement outside the new city borders. During Christiania’s rapid expansion in the 19th century, as the capital of a new state, the site of the original Oslo (old Oslo, or ‘Gamlebyen’) was included in the city. Due to the rapid inclusion of surrounding agricultural areas in the 19th century, a large number of remains from the city’s farming history is still clearly visible in place names and farm houses. The remains of historical pastures can be found at parks, St. Hanshaugen for example is now used as a recreational park for Oslo’s residents. People Oslo has a population of about 650,000 people, and nearly a million including its extra-municipal suburbs (such as Bærum and Lørenskog). It has the highest population growth of any European capital, with exorbitant real estate prices to match. 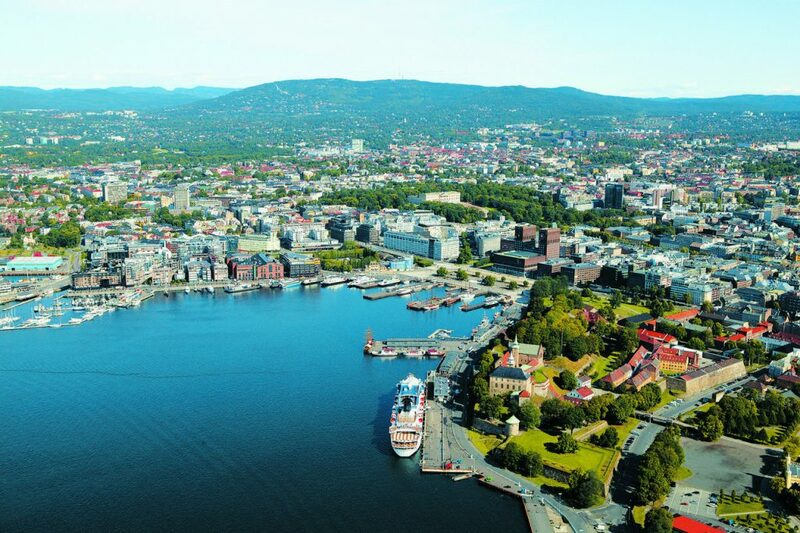 The Oslo metropolitan area has a population of around 1.4 million. The diverse population includes some of Norway’s wealthiest celebrities. About a quarter of the population are of non-Norwegian origin, the majority hailing from Sweden, Poland and Pakistan. 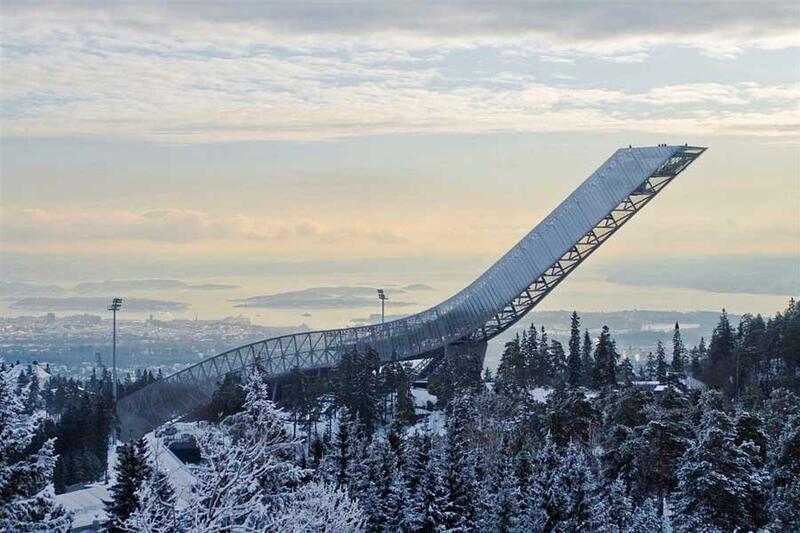 This has made Oslo an ethnically and culturally diverse city. Accompanied by a large influx of people from all around Norway, Oslo is thus often referred to as the “melting pot” of Norway. Cultural differences have affected Oslo’s society and cityscape in matters of cuisine and shopping, which have all blended in to the everyday life of Oslo’s population. Some areas of Oslo, especially around Grønland and Tøyen, and many suburbs east of the city center have majority-immigrant or majority non-ethnic Norwegian populations. There are notable immigrant communities of Pakistani, Somali, Swedish, Sri Lankan, Iraqi, Polish, Romanian, Vietnamese, Iranian, Ex-Yugoslavian, Moroccan, Turkish, Albanian, Filipino, Thai and Danish origin. Pakistani immigrants, and children of Pakistani immigrants, form the largest minority group in Oslo.